The gold bars were found concealed in a vehicle plying between Imphal and Jiribam around this morning, Custom Division SP N Meiraba said. 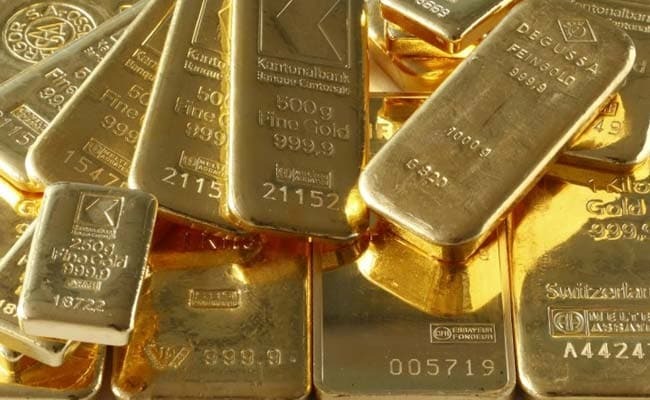 Imphal: Twelve gold bars weighing around 19.95 kg were seized by Customs officials in Imphal today, a department official said. The seized gold bars valued at about Rs 5.9 crore, he said adding that the gold bars were brought from Myanmar. Acting on a tip off, the vehicle was intercepted at Yumlembam locality in Imphal West district and the driver Md Nazimuddin was taken to custody for investigation.